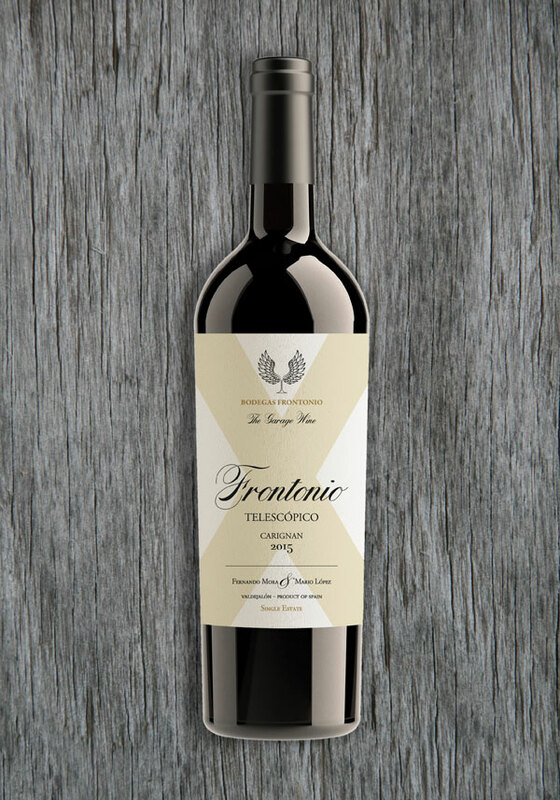 Frontonio Telescopico Carignan is named after Saint Frontonio, the patrón saint of Épila, a town in Valdejalón, North-East Spain, where it is produced. Legend has it that Saint Frontonio was beheaded by the Romans. His body was buried in a cemetery and his head was thrown into the River Ebro near Zaragoza. Miraculously, his head was later found going upstream along the banks of the River Jalón in Épila. Likewise, this limited production of “micro” wine is the result of rowing against the stream. It is also something of a miracle.  It comes from a humble garage where it is made by Fernando Mora MW, Francisco Latasa and Mario López without any fuss. Garnet colour with tears. The wine expreses red cherry and wild berries aromatics with black pepper, basil and smoked hints. It is crisp, vibrant and medium bodied with velvety tannins and intense red berries favours with very fresh and spiced aftertaste. Smoked flavours from used barrels are really elegant and subtle.